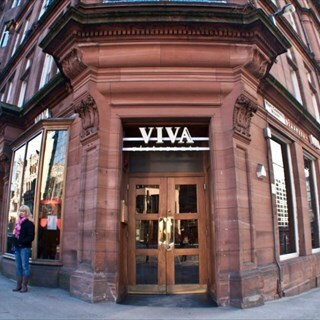 Viva Restaurant is an Italian restaurant in the heart of the city centre of Glasgow. The location is close to Glasgow city centre theatres and cinemas – less that a 5 minute walk from Glasgow Central Station and the Kings Theatre. 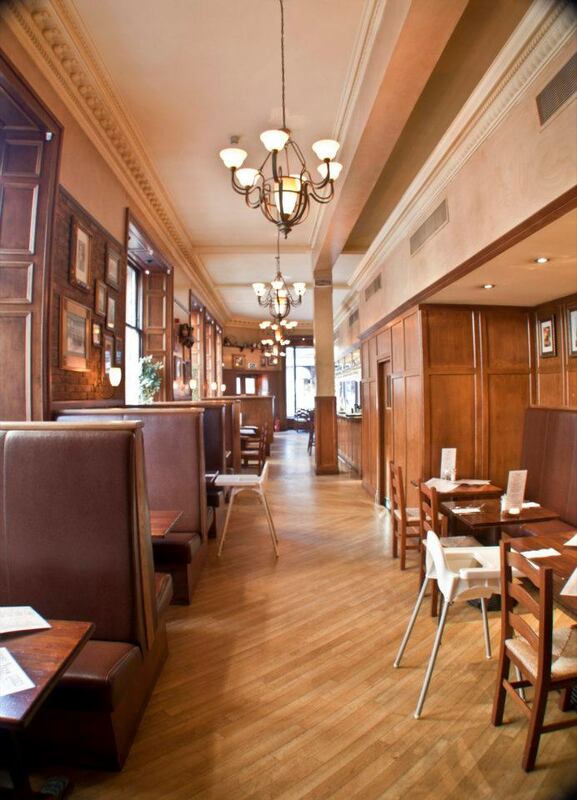 The restaurant has full disabled access and baby change facilities. The food is made using the freshest ingredients and can be catered to individual needs whenever possible. 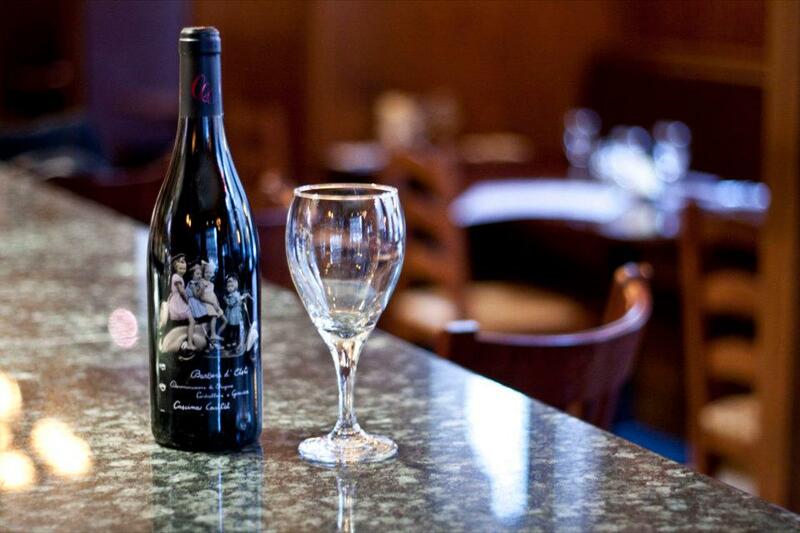 The menu has a wide selection of pasta, pizza, chicken, veal and steak dishes. There are always daily specials including a freshly prepared fish dish. Gluten free pasta is available on request. 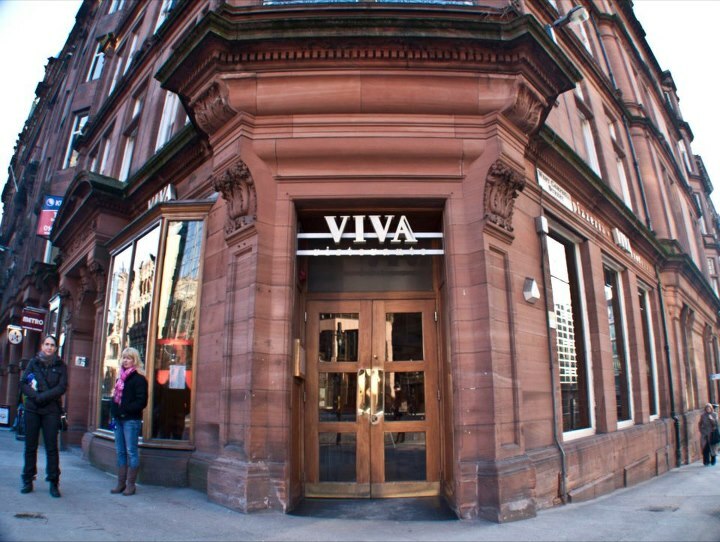 Viva is the perfect location for romantic nights outs, casual dining, special birthday parties, graduations and other special occasions. 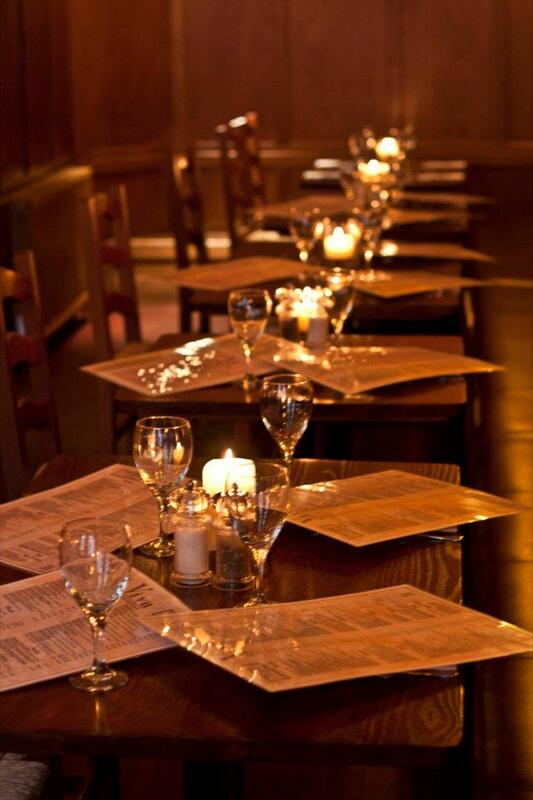 The restaurant has a traditional look with warm terracotta colours, dark wood, high ceilings and candle-lit tables. Viva has private dining for up to 80. Individual set menus are available to cater for most budgets for these types of functions. I had only just booked online at last minute we arrived 5 min after I booked , we got taken right away , and also to top it the waiter knew exactly what we wanted "half n half" was his answer  great service love it. Fab meal, great location. Will definitely be back. Excellent food and service will definitely recommend and I will return. Another lovely lunch was had at Viva. The food was excellent and we are never disappointed when we visit this restaurant. I had requested a booth table and luckily we were given one. Thank you Viva. Restaurant was very quiet but again we had to ask for a better table, rather than being stuck in a corner. Pizza was great but the pasta was barely warm. Don’t think I will be back. We had a thoroughly enjoyable meal and the only reason for awarding just 3 stars for atmosphere is due to how quiet it was when we dined. It was almost empty when we arrived st 4:30pm and therefore not too atmospheric, however, it was busier by the time we left at 6:15 and it was certainly livelier by then. First visit but hope to return. Staff were very friendly and helpful and the food was excellent. Had an absolutely fantastic meal on Saturday night !!!! Food was amazing staff were very friendly and couldn’t do more and the value for money was excellent ! Will definitely be back !! Our second visit to the restaurant & thoroughly enjoyed it. Friendly staff, great food & service. Intend to take some friends soon. Great food, Amazing value and friendly staff. Dinner at Viva was delicious. 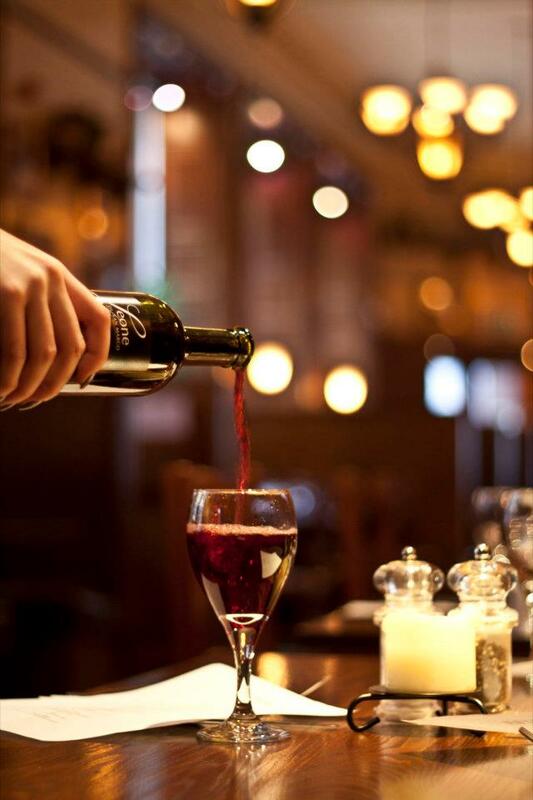 We used to go regularly but after the refurbishment we'll be going a lot more to eat. The food was tasty and there was a fantastic choice of dishes. My husband and I had a lovely evening. Beautifully refurbished and the food as gorgeous as ever. The very best Trattoria in Glasgow well done Marco and your team the grand reopening a resounding success. The family loved every moment of the red carpet etc and most of all the food. See you soon that’s a promise. I had a very nice meal with my wife at the re launch of Viva. as usual everything was fine and with the new décor, I can see Viva lasting for many more years. well done Marco, and thanks again.